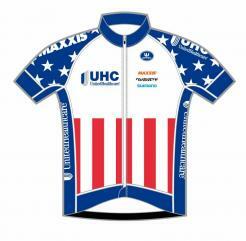 The premier team on the US Domestic scene, UnitedHealthcare Pro Cycling fields both mens and womens squads. 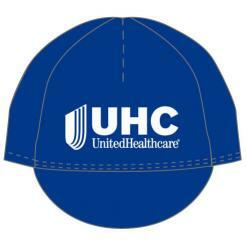 Pick up your own UHC Pro Team Kit and show your support. 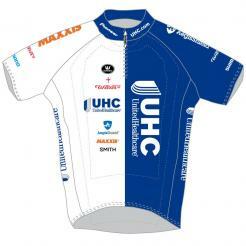 Want to complete your UnitedHealthcare team kit with official team socks? 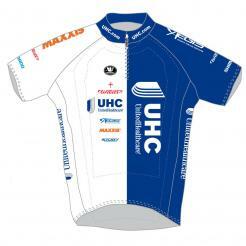 Get them from team partner Swiftwick by clicking here.